From July 31st to August 4th, 2008. 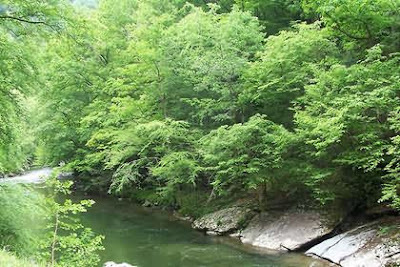 It will take place in Pidgeon Forge (Tennessee - USA), and as it says in their site "surrounded by the beauty of the Great Smoky Mountains". The Smoky Mountains in Tennessee. Photo by FruitBatDesigns. The fee for this meeting for Active Worlds users includes a winery tour, a dinner in a boat, and a visit to DollyWood Park, the theme park of Dolly Parton. Active Worlds. Photo by Daniel Voyager. I see that people in AW really know how to have fun... Don't miss it if you are in AW. This event will be in Hong Kong University (Hong Kong - China), From October 13 to 17, 2008. 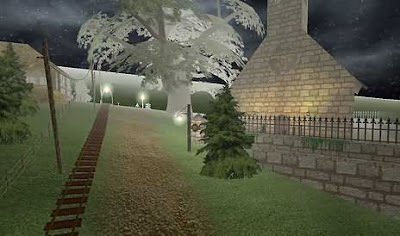 It's an international conference on virtual worlds of all kinds, and will host a colloquium on Online Simulations, Role-playing, and Virtual Worlds. Seems very interesting too.